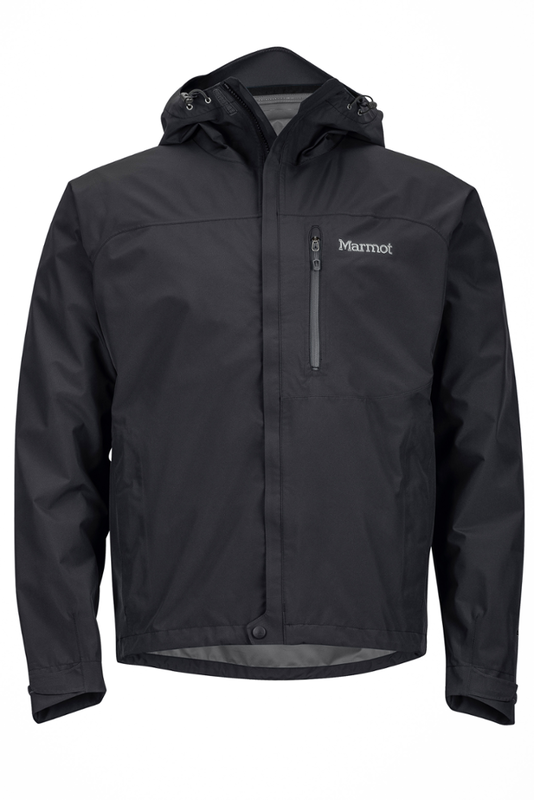 The men's Mountain Hardwear Finder jacket excels in tough, wet conditions, thanks to waterproof, breathable Dry.Q(TM) technology and a super durable fabric. 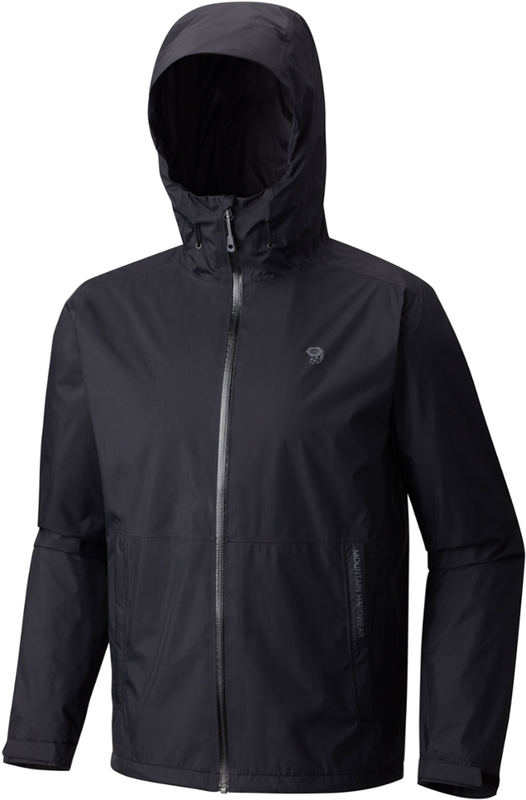 A durable rainshell that'll keep you warm and dry on and off the trail. Whether you're waiting for the bus to work, walking to class, or heading out for a hike, the Finder has you covered. 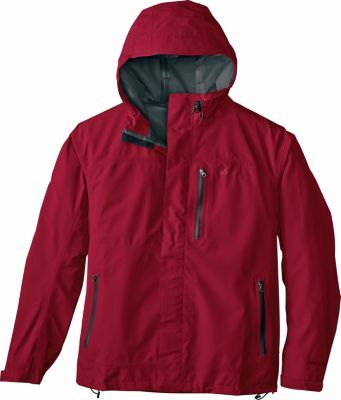 A wet weather performer, it has a durable nylon ripstop face fabric and Dry.Q(R) Core waterproof breathable technology to keep you dry and comfortable. 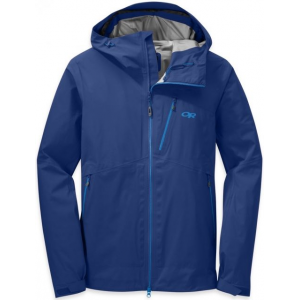 You can find shelter from the storm in the Mountain Hardwear Men's Finder Jacket whether you're hiking the wilderness or exploring your hometown. Its Dry. Q Core shell provides the same waterproof ,breathable protection that most of Mountain Hardwear's ski and rain shells have, and fully taped seams enhance waterproofing by preventing a single raindrop from seeping through. 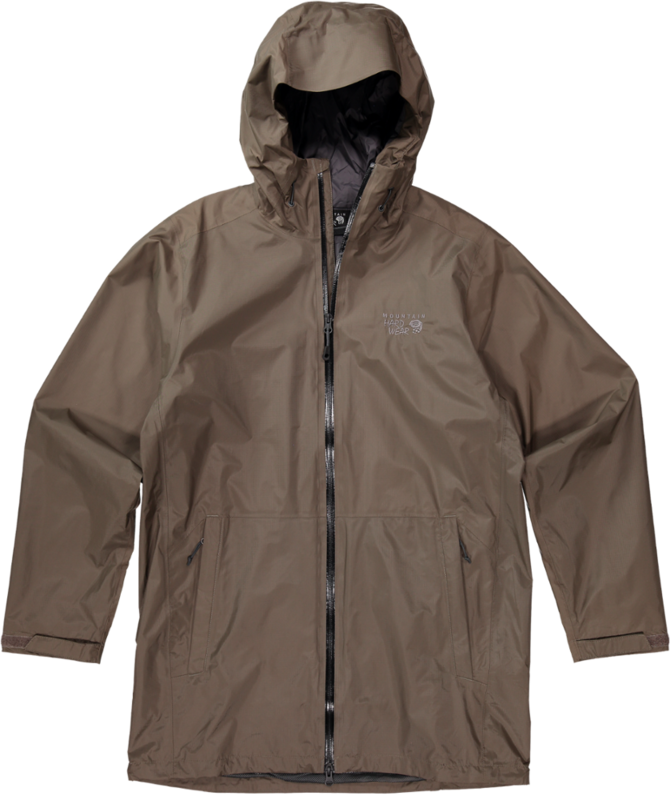 The adjustable hood works with the hook-and-loop cuffs to further seal out the elements. 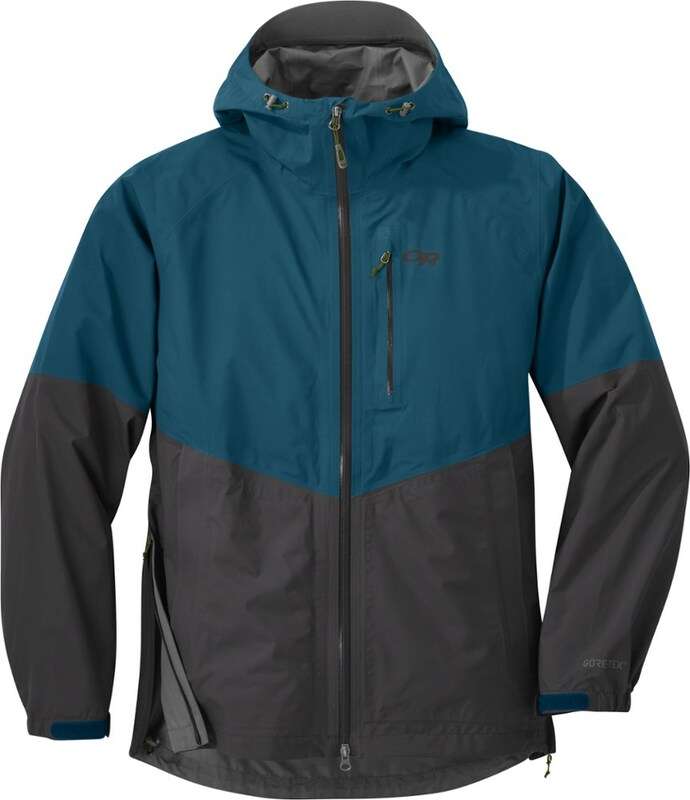 Mountain Hardwear Men's Apparel Clothing Finder Jacket - Men's Shark XXL 1572331011XXL. Whether you're waiting for the bus to work walking to class or heading out for a weekend hike the Finder has you covered. 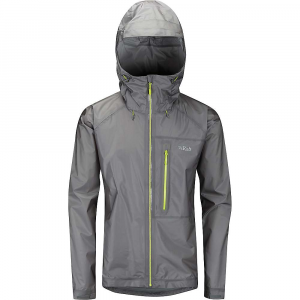 It has waterproof breathable Dry.Q Core technology to keep you dry and comfortable inside and out.